Richard Mille, one of the exclusive representatives of the exotic models, introduced its latest model Richard Mille RM 70-01 Tourbillon Alain Prost, which was developed in collaboration with the former Formula 1 pilot and keen cyclist Alain Prost. 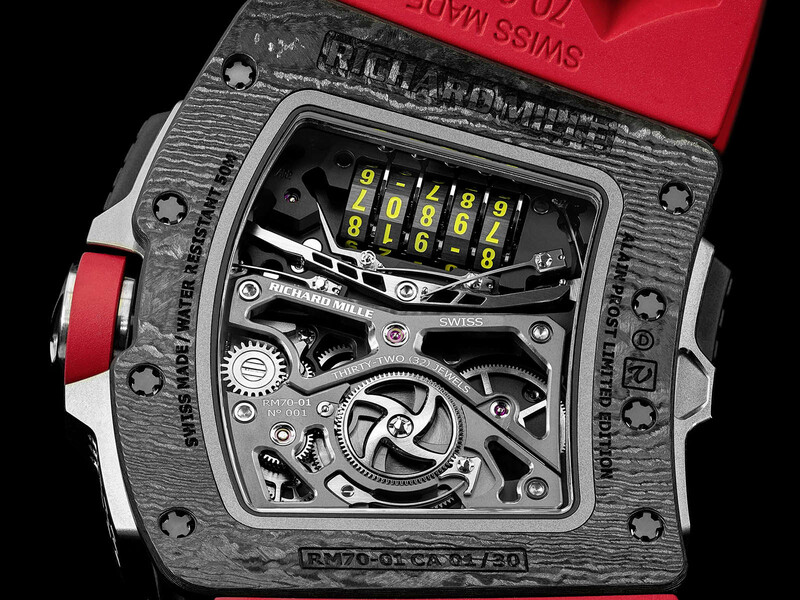 We have seen Richard Mille creating models inspired by Formula 1, aeronautics and yachting before. This time, the famous brand introduced a new model that was inspired by a different concept; cycling. 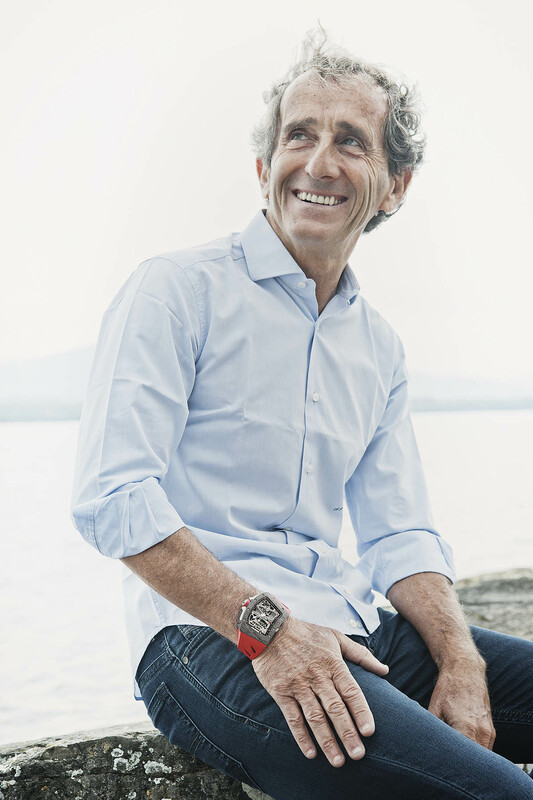 However, we can see that Richard Mille did not give up old habits considering the brand ambassador for this model is the legendary Formula 1 pilot Alain Prost. 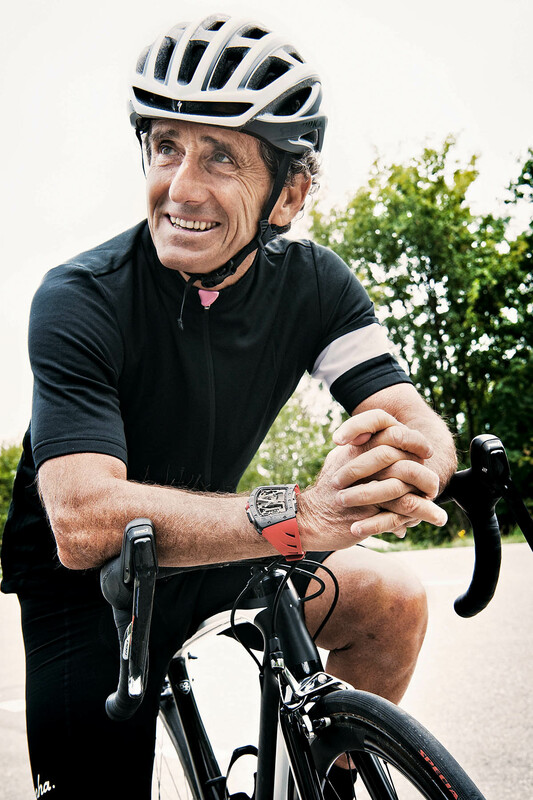 Richard Mille, who does not remain indifferent to the modern bicycle industry where intensive R & D work has been carried out in terms of aerodynamics, lighter materials and high-tech designs, continued with all the production steps of this new model with the former Formula 1 pilot, today's keen cyclist Alain Prost. 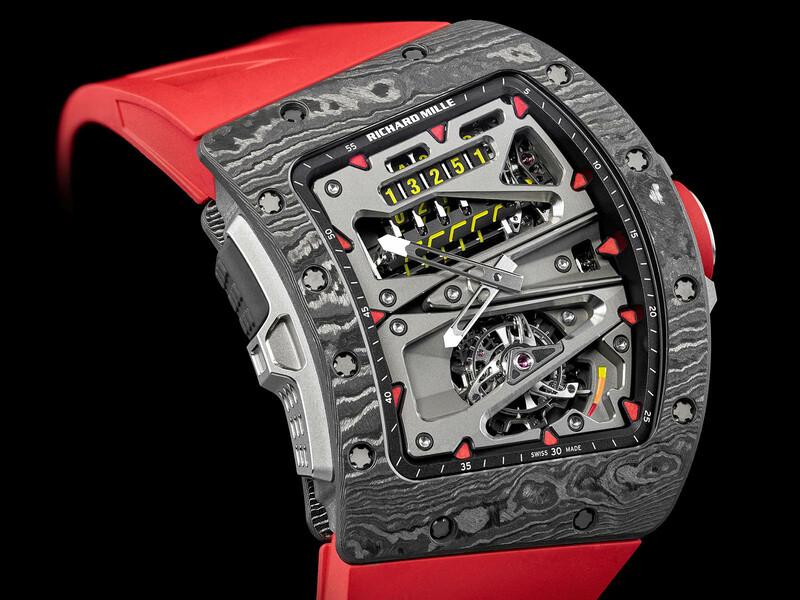 The result of this collaborative work is the Richard Mille RM 70-01 Tourbillon Alain Prost model which draws attention with its specially developed odometer. The odometer integrated into the model can record up to 99.999 km. Operated by a pair of pushers located at 2 and 10 o’clock, the odometer is designed to tally the total distance done in a full race season. Richard Mille, who had to save as much space as possible as a requirement of this original design, placed the barrel and their favorite complication Tourbillon on the same axis as a solution. The new model is powered by a hand-wound movement featuring a Tourbillon escapement and a built-in mechanical odometer. The movement beats at 3Hz and offers a 70 hour power reserve when fully wound. 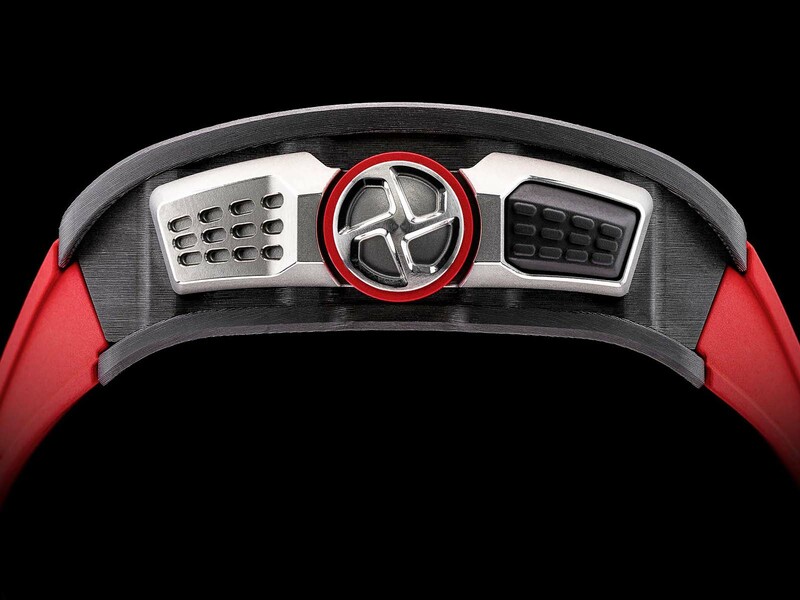 The main plate and the bridges of the movement are supported by Grade 5 titanium screws. The power reserve indicator is visible at 5 o’clock. The Allen head titanium screws that fix the bridges to the barrel ratchet are inspired by the forged wheel spokes whiles the Tourbillon cage and dynamometric crown being a clue evoking the bicycle’s pedal. The case is made of Carbon TPT® material. Perfectly combining tonneau, rectangular and asymmetrical shapes, the case not only ensure the optimum comfort when worn on the right wrist, but also optimized legibility of the time when gripping a cycle’s handlebars. In order to suit with the red accents, the case is accompanied by a rubber strap finished in matching red color. The list price of only 30 models will be CHF 799,000.